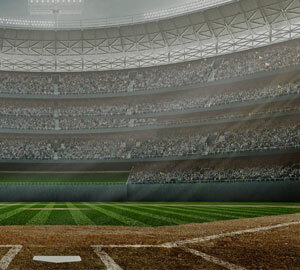 In 2009, I became Vice President of VSG Sports, which owns, operates and develops minor league baseball teams and stadiums and acquired interest 2015. After securing TABC Liquor Licensing rights to 3 stadiums, Karen became the President of an independent professional baseball association. It’s been fun and challenging to be the first woman to own a baseball franchise. I am no stranger to baseball, growing up with Baseball Legend, Frank Lucchesi as my dad. He was a guy that rose to incredible heights in his profession against great odds. 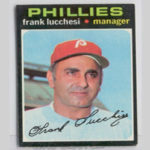 Frank Lucchesi was the youngest manager in the major leagues at 23 years old, managing a backwater low minor league operation. It took him 19 years of perseverance to finally land a major league manager’s job with the Philadelphia Phillies in 1970. At the time, he had a little girl named Karen. She had been born in Pine Bluff, Arkansas. Frank was the first manager of the Phillies in their new Vet Stadium in 1970. 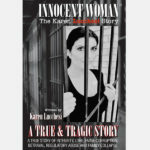 Karen Lucchesi is a speaker, author of Innocent Woman, The Karen Lucchesi Story, entrepreneur and expert in business development. 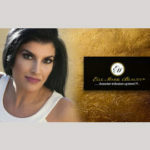 Her experience includes modeling, real estate and business development. Karen’s passions are health, beauty, community and baseball. © Copyright 2018. "Karen Lucchesi". All rights reserved.